We are so excited starting a new story in our lives! We found out New Years day, so Happy New Year to us! This is my first successful pregnancy and I'm praying everything goes well. To get this stage was hard but worth it after I was threatened with infertility due to my weight. While everyone at the gym and Pure Barre classes squeezed into their skinny jeans, I wanted to squeeze into maternity jeans. 8 sizes down, one beat up Eat to Live book to go by, I've never felt healthier. I'm just hoping my pregnancy is just as healthy. I've gained a couple pounds since I'm at 10 weeks, but I've never loved and appreciated my body more than right now. I was first told I was at least 6 weeks along because my hcg levels were so high. When I had more testing done, this baby was barely 2 weeks old. It’s a strong and growing baby and it tells me this every day with morning sickness. I’m at the end of my 10 weeks. I’m a little worried to announce it so early, but it’s Valentine’s Day- the perfect day to tell the world I’m expecting a bundle of LOVE. I'll be happy to share more in later posts, I feel like I've been holding my breath and it feels good to let it out! 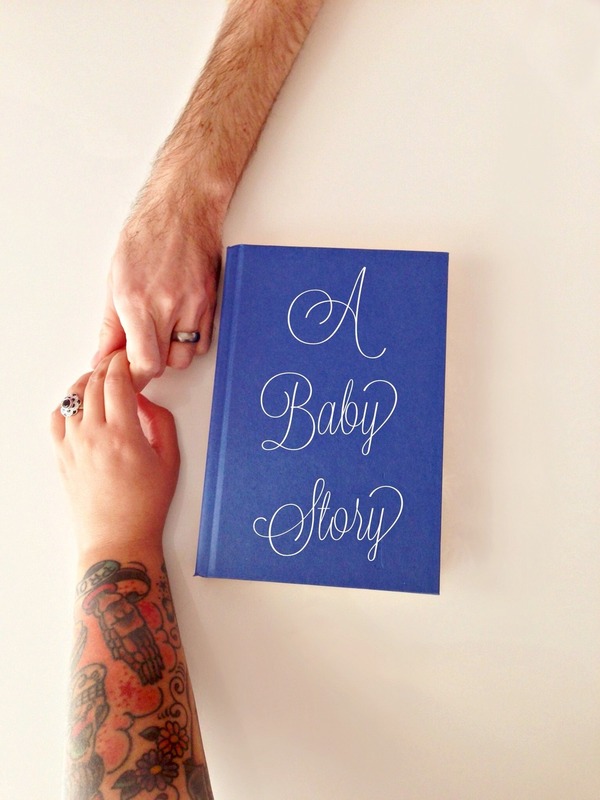 In the meantime, thank you for letting me share the great news for our little family.